Posted 10:54 am by UNT Special Collections & filed under 1950s. Posted 1:54 pm by UNT Special Collections & filed under 1950s, 1970s. Posted 3:47 pm by UNT Special Collections & filed under 1950s. Posted 1:02 pm by UNT Special Collections & filed under 1950s. 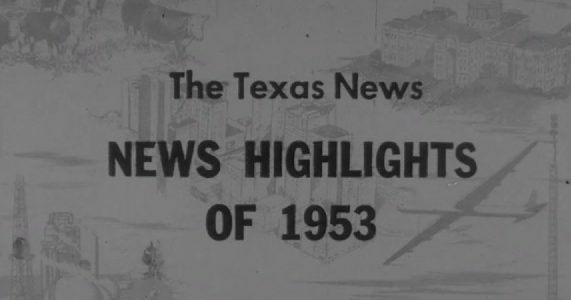 Posted 5:54 pm by UNT Special Collections & filed under 1950s. Posted 12:33 pm by UNT Special Collections & filed under 1950s.